Watch enthusiasts swarmed upon a usually sleepy area of Switzerland to admire Baselworld 2019 – the most impressive watch exhibition in the world. And with plenty to shout about from Rolex, TAG Heuer, Patek Phillipe, Bulgari and a whole host of esteemed manufacturers, there were updates and new timepieces galore. And so first to the brand that really wears the crown: Rolex. Starting with the oyster perpetual Yacht-Master 42, which as the name suggests, brings a new 42mm size to the range. Its bidirectional rotatable bezel is fitted with a 60-minute graduated Cerachrom bezel insert in matt black ceramic. Equipped with a new-generation calibre 3235 with touches of 18ct white gold, this beautiful watch is fitted on an Oysterflex bracelet. The watch comes complete with the famous rubber strap from Rolex, said to offer a better fit round the wrist to prevent sweat build-up. 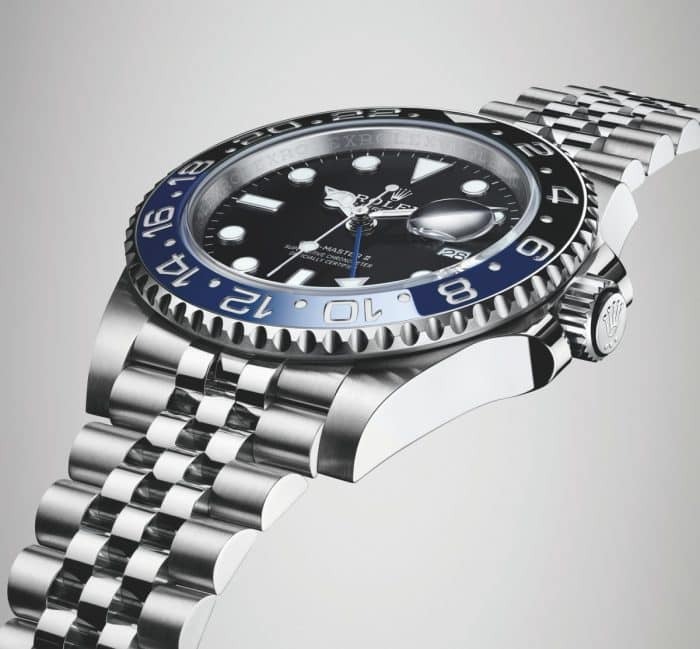 Arguably the highlight of that Rolex had to offer, was the GMT-Master II. The same show last year saw the red and blue ‘Pepsi’ GMT-Master updated, and this year we get the blue and black ‘Batman‘. Just like the Pepsi, it’s fitted with a stunning Jubilee bracelet and new-generation calibre 3285. 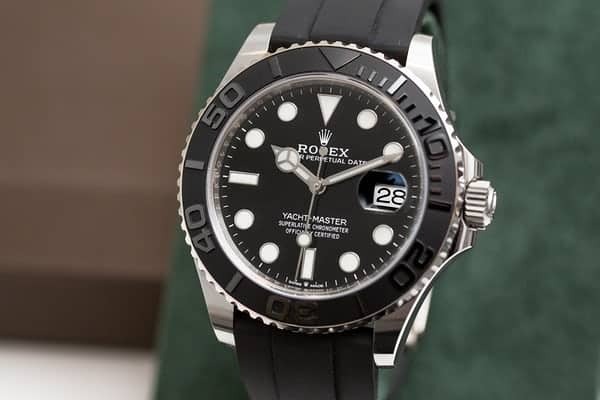 With rumours rife but never confirmed, finally, Black Bay P01 was unveiled. 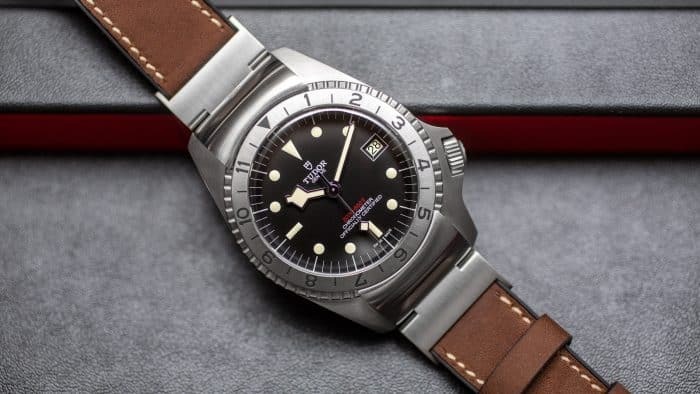 Based on a diving watch commissioned by and built for the US Navy in 1968, it was originally named ‘commando’ with only five ever made. Its claw-style clasp locks the watch for dive time – another feature of the original. Today’s strap offers rubber on the insider and leather outside for great use in or out of water. With its steel body, 12-hour bezel and black dial, this stunner, admired by David Beckham, has a power reserve of 70 hours. For us here at Luxe Watches, it was Patek that stole the show. Our favourite new offering is Alarm Travel Time ref 5520P-001 – a platinum watch with a two-time-zone mechanism with a 24-hour alarm that sounds like a classic gong. This four-crown watch has a brand new movement that adds a technically impressive and useful complication to their pilot line up. 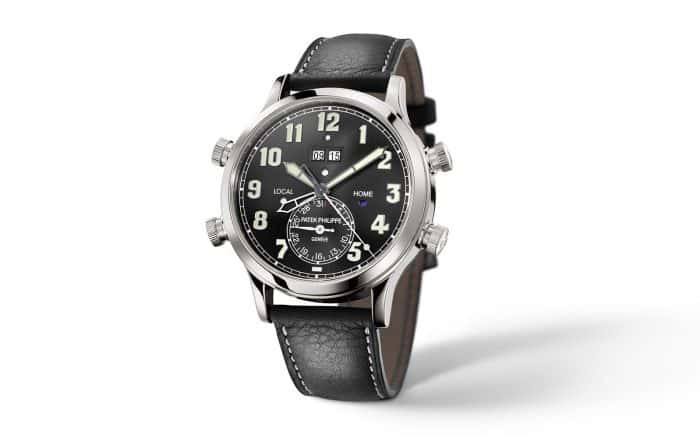 Water resistant to 30 metres and with leather strap, this is sure to make many a wish list. 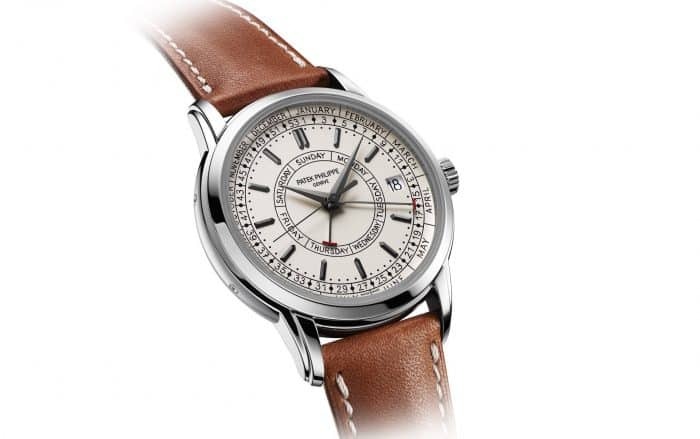 Patek Philippe’s other equally impressive new reference, the 212A-001 Calatrava Weekly Calendar, is a timepiece in stainless steel with a new performance-optimised base movement. In addition to the day of the week and the date, the weekly calendar mechanism displays the current week number. The stop seconds mechanism is designed to kick-start the balance when the crown is pushed back in, to eliminate the low-frequency interval that often accompanies restarting a watch whose balance has been stopped. Here at Luxe Watches, we can help you find your perfect timepiece. Whether you prefer Rolex, Cartier, Patek Philippe or another brand, we have new and pre-worn pieces to suit your budget. We can offer part exchange deals and also assist with selling your existing watch, so contact us today.